NAFOA's 35th Annual Conference, to be held on April 24-25, 2017 at the Hilton San Francisco Union Square, will offer you the opportunity to attend educational sessions focused specifically on growing your tribe's economy and also give you the unique chance to visit and explore the vibrant city of San Francisco. 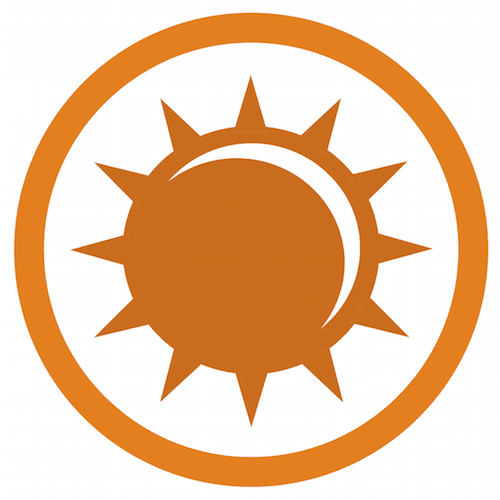 While planning your trip, be sure to keep in mind all of the amazing attractions and tours the city has to offer. The Golden Gate Bridge is a must-see for any visitor to San Francisco and is accessible all day every day by bus, car, bicycle or on foot. 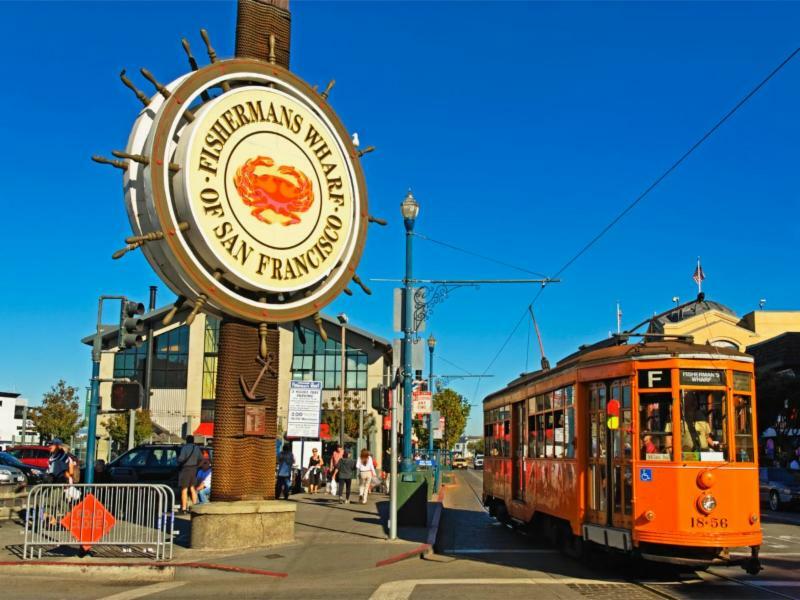 The waterfront neighborhood and tourist attraction of Fisherman's Wharf houses several popular San Francisco sites, including the PIER 39 shopping center. Alcatraz Island offers a close-up look at the site of the first lighthouse and U.S.-built fort on the West Coast, the infamous federal penitentiary, and the history making 18 month occupation by Indians of All Tribes. 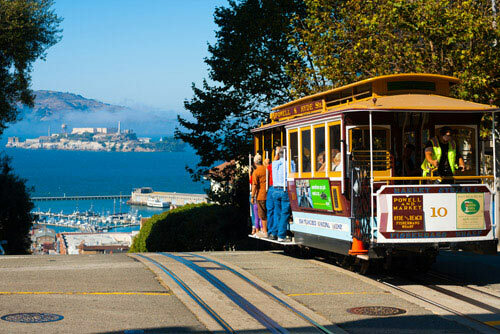 The historic cable car system is the last of its kind in the United States, and is considered one of the most popular tourist attractions in the entire city. 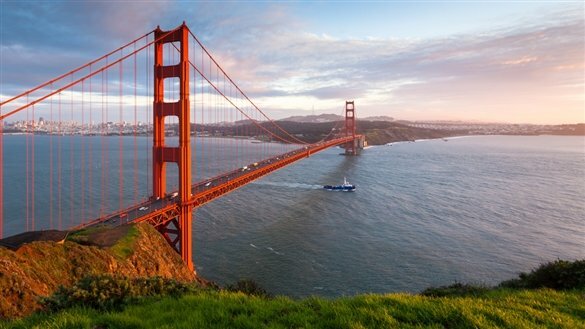 Register today and plan your trip to San Francisco.